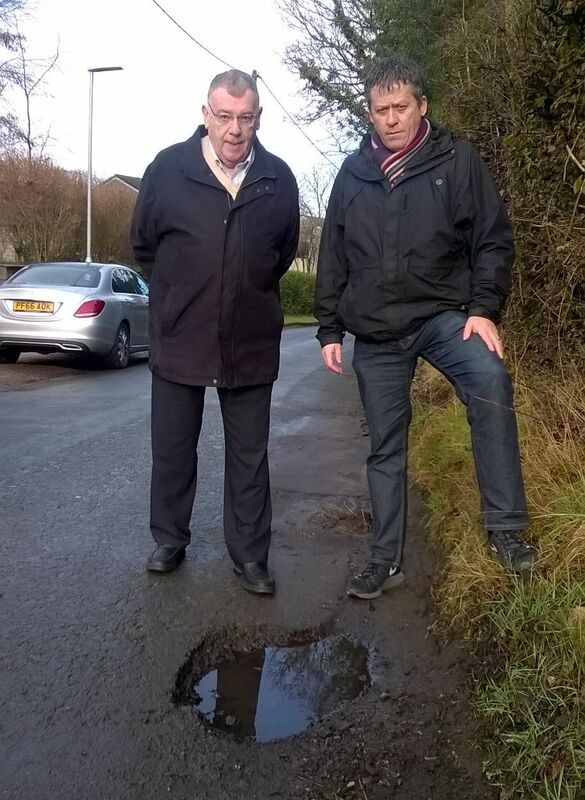 Our West Lancashire activists, Ian Davis and Gordon Johnson are calling for action from the county council and a new approach to West Lancashire’s potholed roads. The other two points in the action plan relate first to quicker repairs as Our West Lancashire say they would employ council staff to inspect road surfaces instead of relying on residents to report potholes. Finally, the council Independents would abandon the current system which sees potholes repaired in a strict list/priority order and fix all the potholes in a neighbourhood at the same time, reducing travel time and costs. Reset Lancashire pot holes are a disgrace.we are paying council tax and road tax and yet are still paying for regular replacement if tyres due to them being damaged on roads that we pay a lot of money to use .